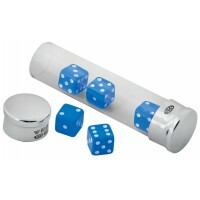 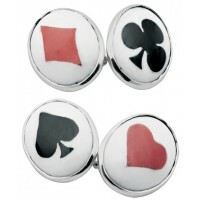 Choose this hallmarked sterling silver royal flush cards pill box for any poker or card player. 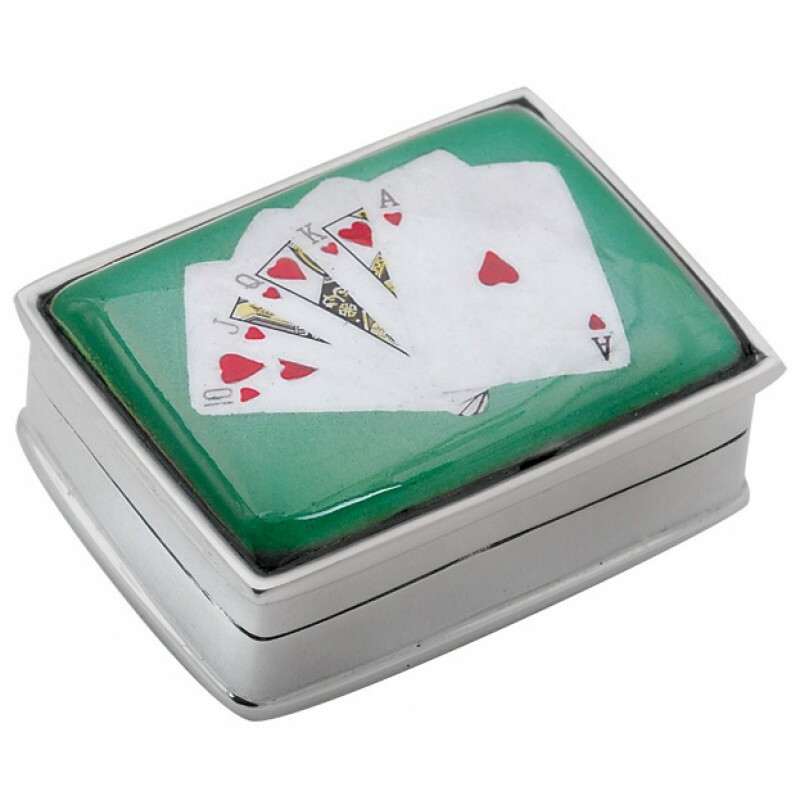 A solid sterling silver pill box with an enamel topped royal flush picture lid is a sure and safe way to store and carry pills. 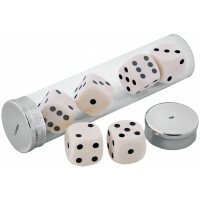 A collectible piece this pill box could be given as a special gift or as an everyday luxury.